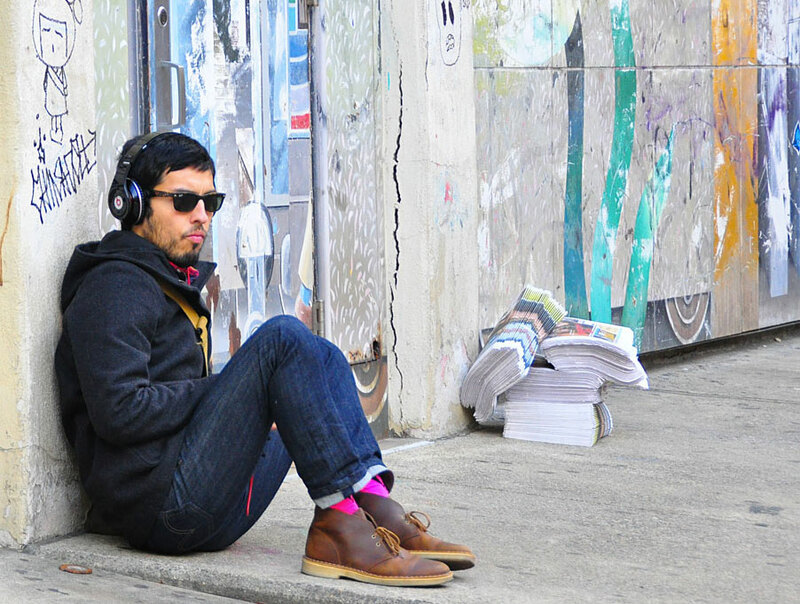 Is Hoboken really America’s most hipster city? According to a study conducted by “data-driven” blog FindtheBest, Hoboken out-hipsters us all with its souped up offer of 13 cafes and one yoga studio per 10,000 residents—the vast majority of whom are aged between 20 and 34 years old. Their criteria also gave more weight to areas with a large population of people between the ages of 20 and 34 holding at least a bachelor’s degree. But best of all, they drew their ultimate conclusions based on how many yoga studios and cafes there were per 10,000 inhabitants. 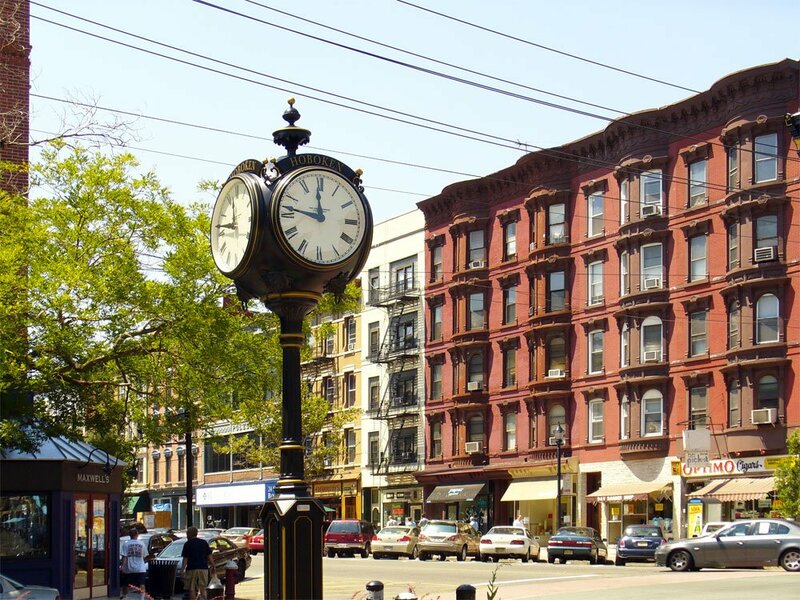 Hoboken came out on top with a total of 47.2 percent of their 50,000 inhabitants being between 20 and 34 years old, and a total of 73.5 percent of residents holding at least a bachelor’s degree. It also had one yoga studio and 13.1 cafes per 10,000 people. Amazingly, no neighborhood in Brooklyn or Manhattan even got so much as a mention based on their yardstick. Nor did the city of Portland. So what’s bringing all the cool folks over to Jersey? “People [are] fleeing Brooklyn’s high prices and fast-paced gentrification,” according to CBS News. An average condo in Hoboken cost $590,912 last year, while in North Brooklyn, it was $1.5 million. Moreover, New Jersey as a whole is vying to become a more attractive alternative to Brooklyn. Last year, New York Times focused in on Maplewood, NJ as the “Brooklyn suburb” for families seeking refuge from the high prices of Park Slope. Jersey City itself is trying to hone its own “Brooklynification” by getting the borough’s beloved businesses to open second locations over the Hudson. So far they’ve been successful bringing in Greenpoint’s WORD bookstore and Park Slope’s Asian fusion restaurant Talde to the area. Though Jersey has never been thought of as typically “cool,” that could all change soon.